Set your summer vacations accordingly, TV Fanatics: a pair of cable dramas have released premiere dates. True Blood Season 6 will kick off on June 16 at 9 p.m. This season will be comprised of 10 episodes, as opposed to the typical 12, and will revolve in at least some way around the world of politics, as Arliss Howard is on board the Governor of Louisiana. 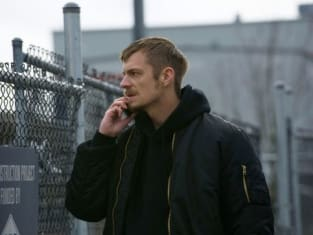 The Killing Season 3, meanwhile, will debut with a two-hour episode on June 2. AMC has made it clear that the new season will center on a case wholly separate from the Rosie Larson murder.